SKU: N29458. 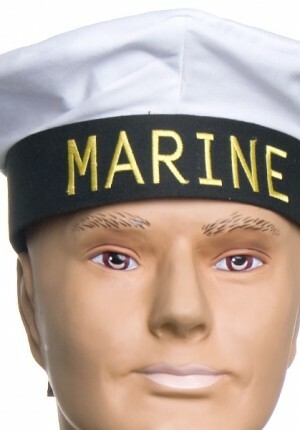 Listed in: Hats, Uniform. 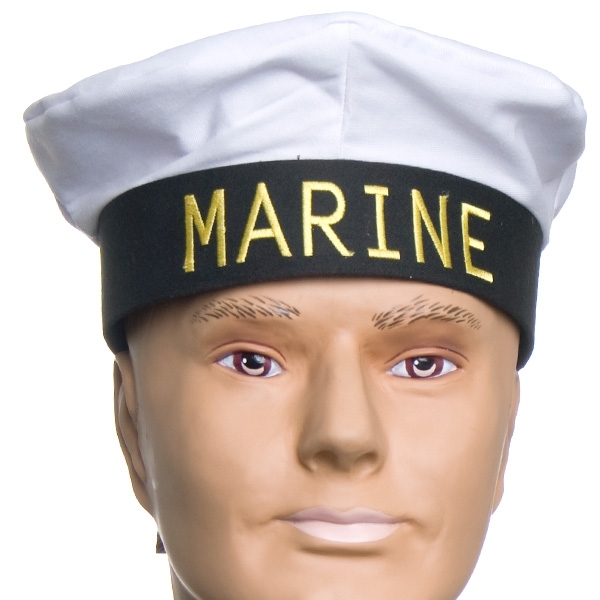 Tags: Hat, marine, Sailor.